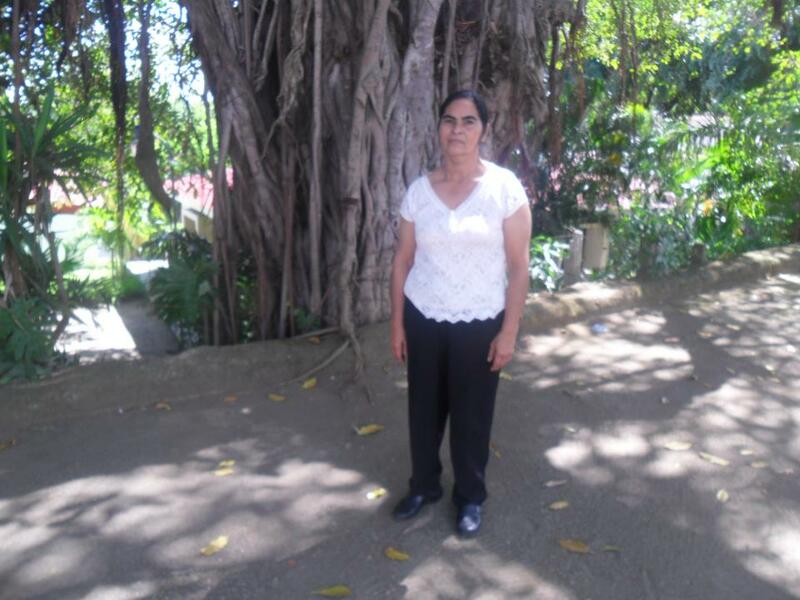 A loan of $1,375 helped purchase agricultural products. Nubia lives in the town of Ticnatepe in the region of Las Dispersas together with her husband and their children, who are older and who help her financially by working. She has worked as a coffee farmer for 30 years, and she has nine plots of farmland. She is requesting this loan for upkeep on two specific plots of land that she is about to harvest, to purchase agricultural supplies such as fertilizers, as well as to pay for contracted laborers. She is grateful for the assistance that Kiva and Afodenic are providing. Translated from Spanish by Kiva volunteer JOHN NELSON. View original language description. This loan is administered by AFODENIC, La Asociación para el Fomento al Desarrollo Nicaragua, a Kiva Field Partner based in Managua, Nicaragua. Founded in 1999, AFODENIC was created to promote the socio-economic and cultural development of sectors that are excluded from commercial banking. Integrating economic and human resources, AFODENIC offers affordable and adaptable financial services aimed at strengthening the family unit of their clients, who include students, producers, and micro- and small entrepreneurs from rural and urban areas. AFODENIC is a socially responsible institution engaged in society and making a positive impact on its professional partners and communities. Supporting a borrower through AFODENIC contributes to the pursuit of innovation in mitigating poverty in Nicaragua. Visit AFODENIC’s partner page for more information. Nicaragua is a market that is saturated with microfinance institutions and other non-traditional financial service providers. We have seen problems of over-indebtedness in this market, so it is critical for Kiva to work with responsible lenders who look beyond the markets already being served. Kiva chose to work with Afodenic because they fit in these categories. Afodenic works in some of the more remote parts of Nicaragua with less access to financial services. In addition, they are constantly innovating and creating new products to better serve the communities they work in. To be able to continually offer better products at one of the lowest interest rates in Nicaragua Kiva funding is critical.